One of the things I have really forced myself to do since I got pregnant is to slow down when I need to. I love blogging and hate when I have to miss days, but right now I have to focus more on my health, and there are days where I simply can’t write. I’m also super behind on answering comments (I’ll get to all of them, I promise! ), but know I appreciate all of your congratulations and sweet words. Chris and I are so excited to share this new journey with y’all, and hopefully I will get to a place where I can write whenever I want soon! Today I did want to share a few pregnancy confessions with y’all. You hear so many different things about pregnancy from friends and family before you’re pregnant, but there’s nothing like going through it yourself! Of course, every pregnancy is different, so these are just a few things I want to share about mine. I confess I didn’t think “pregnancy brain” was a real thing until I got pregnant. I usually have a good memory, so it’s weird to me when I forget dates and other random things. I was so paranoid about forgetting my in-laws’ birthdays last week that I made sure to write it down in a million places. I confess that hearing our baby’s heartbeat for the first time was one of the most amazing moments of my life. It’s just incredible that a Doppler can be placed on my belly, and we can hear the heartbeat of our beautiful miracle. I confess I really miss reading. I have been so exhausted that whenever I get into bed, I just crash. I’ve read two books since my last book post, and I think I’ll be lucky if I have four books to share for the next link-up. I confess I know no one's pregnancy is the same, but it drives me crazy when I read posts from bloggers that say morning sickness is nothing, and they can’t believe people whine about how hard it is. I am truly happy for them that they didn’t experience what I did, but that doesn’t mean that when I do share how difficult it was, I’m whining. I think it’s interesting to read everyone’s experience with pregnancy, but there is no reason to put down those who had a harder time. I confess it’s weird for me that I am so much more emotional these days. What I just wrote in my last confession? I usually wouldn’t care. I’m also not used to crying at commercials or stories. Forget it if it’s anything about babies. It’s not nearly as bad as it was in my first trimester, but it’s still entertaining to me. I confess it really makes me laugh when people say but you don’t look pregnant to me. If you spent a lot of time with me before I got pregnant, it’s pretty obvious (or at least obvious that I’ve gained weight). Chris and I can really tell, of course, and I know it won’t be much longer before people can tell. For now, I am enjoying being able to still wear my regular clothes! 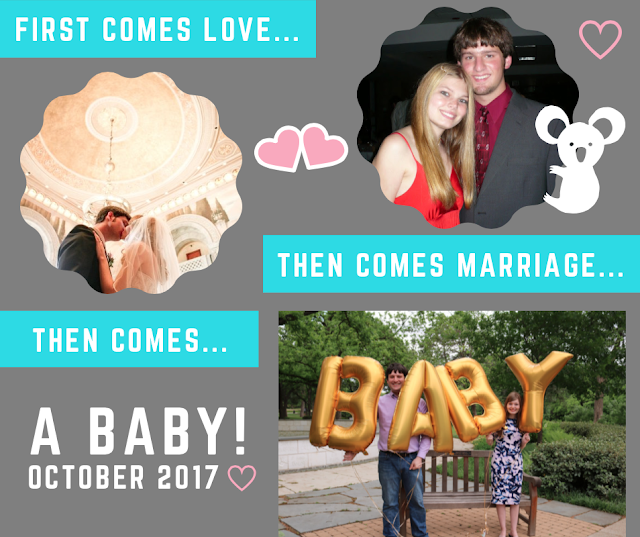 Christopher and I are so excited to share our joy with y'all! I will be back on Wednesday with all the details. Feel free to leave questions in the comments, and I will answer them in Wednesday's post. We are beyond thankful for this blessing! I must admit it kinda cracks me up that I have had this blog for almost three years, and in that time we have moved three times. As I mentioned a few months ago, I really didn’t want to move again. I liked our apartment (even though it was on the smaller side), and I especially loved our location. The plan was to stay if our rent didn’t go up by too much. I was so excited when we found out they weren’t going to raise our rent at all…until we got an offer we couldn’t refuse on a larger unit in the same complex. That’s how we ended up moving less than a year from our move back to Texas from Chicago. I was super stressed because we couldn’t see our unit or a model in advance, so the only thing I had to go on was the floor plan. There were some things that were different that I didn’t really expect. Our wood floors are light and our kitchen cabinets are dark, which is the opposite of our old apartment. Also, both bathrooms have really ugly red countertops, which was really surprising. Obviously neither one of those things is a huge deal, though, especially when it comes to how much more space we have in this unit. The move itself went so much better than I expected. Of course, the movers were over three hours late, but it actually worked out OK because we were able to move lots of clothes and boxes using luggage racks provided by the apartment complex. I’m so thankful for Chris’s parents, who helped us out so much. The move would have been a million times harder without them. I questioned Chris’s Match Day results quite a few times when we first got them, but I must say God has truly answered my questions over and over. I never imagined how much we would need to be home over the last year, and I am so grateful for the help and support of our families. (My parents would have been happy to help us move as well, but since this was a last-minute move, they happened to be on a three-week trip to Europe). 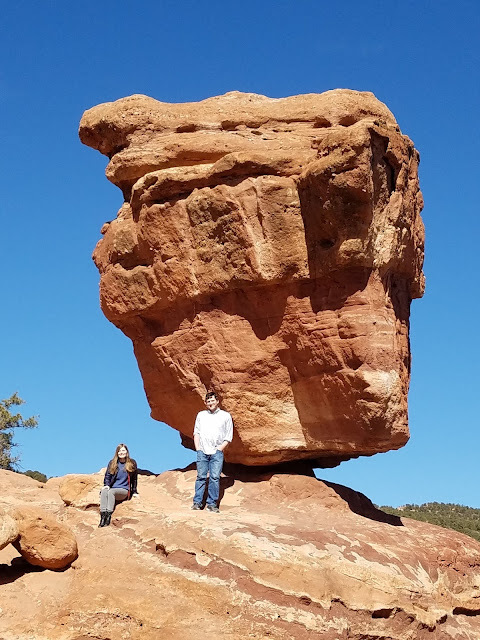 I’m glad I am writing this post a little removed from the actual move because I would have still sounded frantic and overwhelmed this time last week. I just hate living in a sea of boxes. Thankfully, Chris and I have been able to get so much done, so I am feeling much better. At this point, our focus is more on organizing than unpacking because we don’t have very many boxes left. I’m hopeful we can stay in our new place for over a year, but we will have to see. On July 1, we will have three years left in this area (Chris might do fellowship here, but a lot of the fellowships he is looking at go through the Match, so we will have to see). I either want to stay or find a house rental that will let us sign a two-year contract. I’m trying not to get too ahead of myself, though, and enjoy the time we do have here! Happy book day, friends! I always look forward to sharing my books every month, and I love seeing what everyone else is reading. I started out this month strong, but moving got the best of me at the end of the month, and I was just way too tired to read before bed. Still, I ended up reading eight books so no complaints there! I also ended up with quite a variety of books this month. 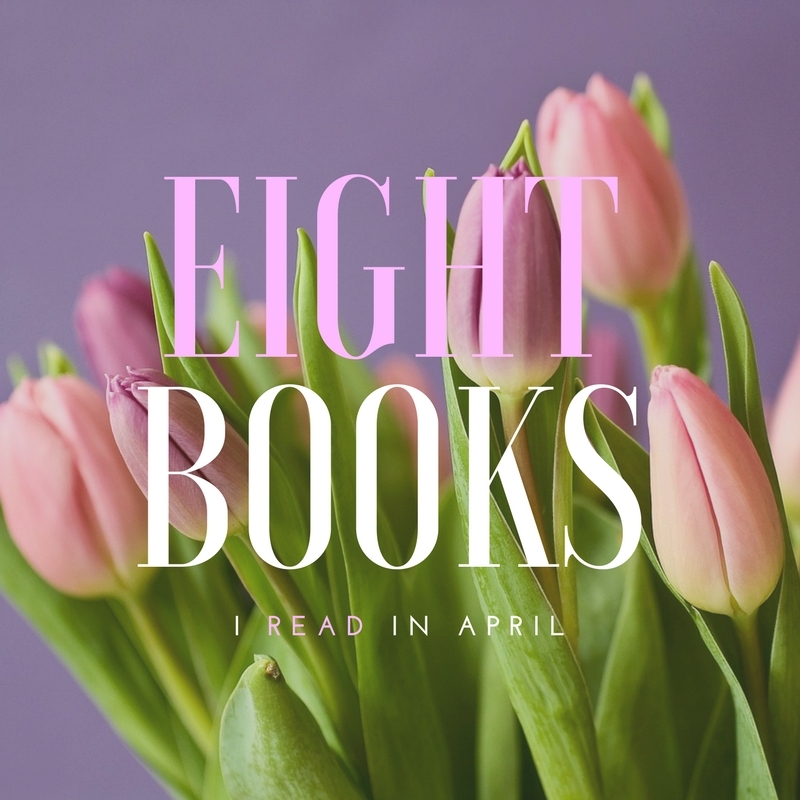 I could never decide what I wanted to read, so it was a super random month! 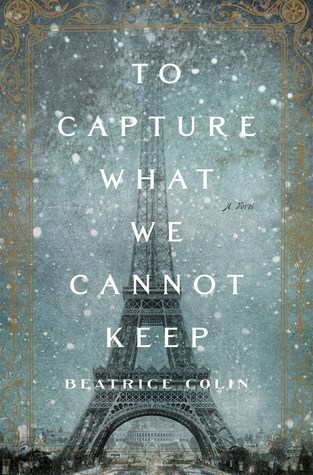 This was a historical fiction romance centered around the building of the Eiffel Tower. Unfortunately, I didn't love it. It was so slow (which is even stranger for a 300 page book), and the romance didn't even start until over 50 percent into the book. Also, I felt like the building of the Eiffel Tower was really a minor part in this story. It was a decent read, but not one I will go out of my way to recommend. 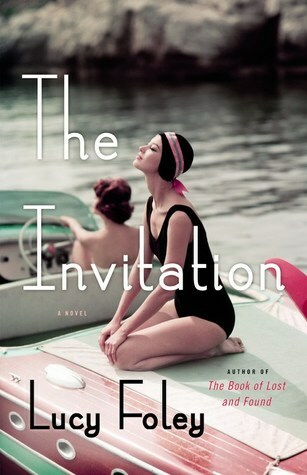 After I read and enjoyed I Found You last month, I knew I wanted to read another Lisa Jewell book. 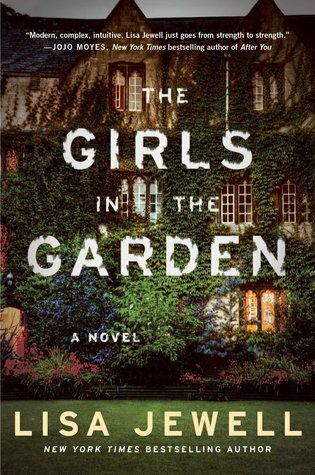 I would call this book more of a drama than a thriller. You find out the big event right away, and then the story starts from the beginning to explain what caused it. The story kept me interested, and I liked it overall. I did like I Found You better, but this was still a good read. 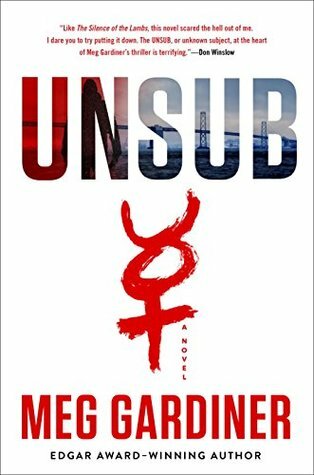 This book is a thriller with some romance on the side, and I was surprised by how much I liked it! The plot was interesting, and I was eager to see how it ended. I thought the ending was great, too. 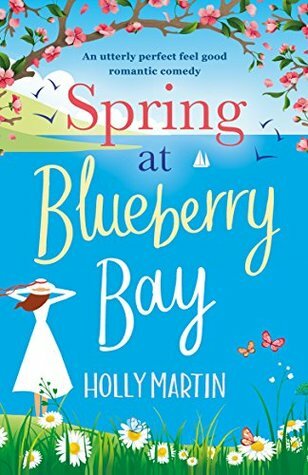 Whenever I am in the mood for a feel-good romance, I know Holly Martin will deliver. There are always some issues with the dialogue and the writing, and the repetition drove me crazy a few times, but the story was sweet. I also love how Holly Martin's books center around a season. It was fun to read this in the spring. I was looking for a light read, and this was perfect! I basically read this book in one sitting. It really kept me on my toes with its creepiness. It's the first time in a long time I literally felt scared while reading (though I must admit some parts felt a little unrealistic). 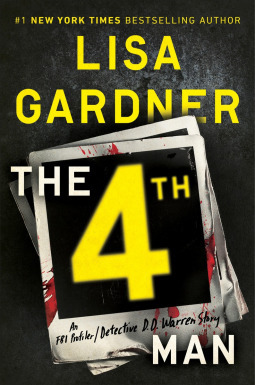 I was a little disappointed that the ending was set up for a sequel when I thought this was a stand-alone novel (and GoodReads doesn't show anything about a sequel). Still, I would definitely read a sequel if there is one! 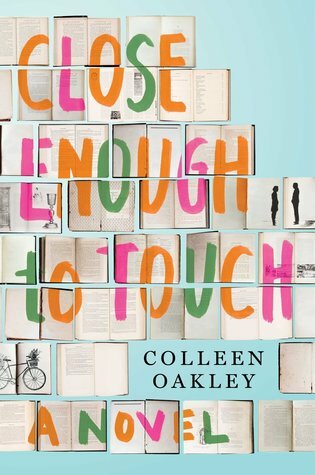 I was honestly a little worried to read Close Enough to Touch because I thought the plot sounded similar to Everything, Everything, and I loved that book and didn't think anything would compare. Thankfully, the books turned out to be really different. This book was a lot more grown up (not in a good or bad way) and made me really think about Jubilee's circumstances. The love story was also done well and didn't feel forced. I would definitely recommend this book! 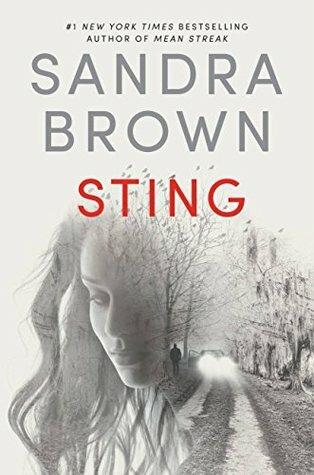 This book was a great little short story about a cold case, but I don't think it's a great place to start if you aren't familiar with the characters. Although it's a stand-alone short story, I don't think it gives justice to how great these characters are. I read Find Her last year and loved it, so this story was a nice read. I have mixed feelings about this book. It's basically a story of how people changed after WWII with the Italian coast as the backdrop. It was incredibly slow at times, but I did enjoy the unraveling of the character's stories. I was pretty disappointed in the ending. Hey, friends. I really thought I would be back to blogging on Monday with a moving update, but this move took a lot of me. I sat down to write on Sunday and just didn’t have the energy. Plus, the constant weather changes are giving me intense migraines, so I was forced to take it easy this week. 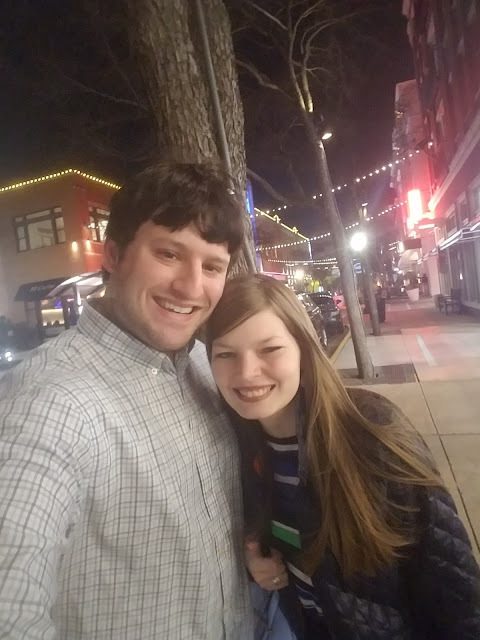 Hopefully, I will be back on Wednesday with a moving update (Monday is book day) because I do want to share how everything went, but today I had a different post I wanted to share. About a year ago today, I wrote the hardest and most vulnerable piece I have ever published on this blog. To put it into perspective, I never even shared on my personal Facebook page about my diagnosis. I’m just a private person, though I must say this situation has really helped me open up in other parts of my life. Honestly, I had always imagined if I was ever faced with a diagnosis like this, I would completely freak out. 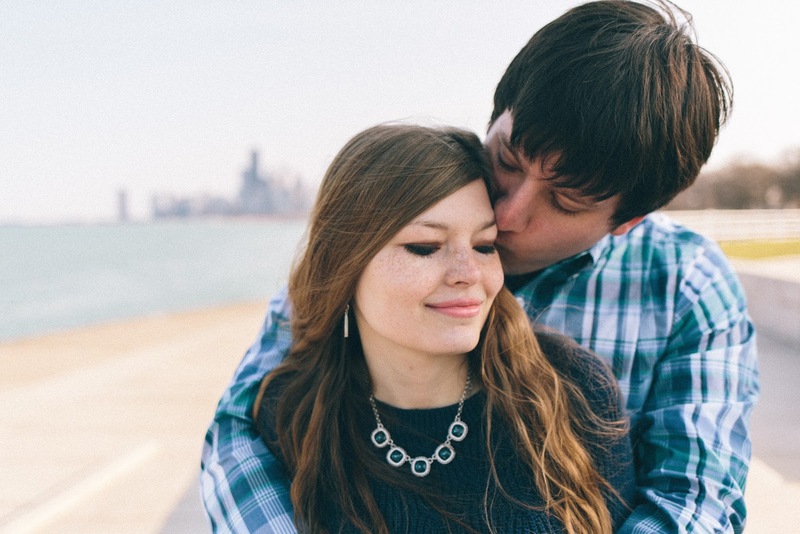 I struggle with severe anxiety, and the situation was filled with so many unknowns. What I didn’t expect to feel was peace. I’m not going to lie; there were hard days. Most of them involved Chicago finally having beautiful weather, and me being unable to walk to a restaurant on our block. Still, with all the worst-case scenarios thrown my way, I truly felt that everything would be OK. I believe we go through trials like these for a reason. Last year was a hard year, but after going through it, I am filled with so much joy and hope for the future. It’s just so much easier to appreciate the little things, like being able to walk to the shops and restaurants near us. I was apprehensive about moving back to Texas, but now I know it’s the best thing that could have happened. I didn’t love being in a situation where I needed constant help, but this year I learned to let go and accept help from my wonderful family and friends when I needed it. Of course, I don’t want to paint a completely rosy picture of those post-recovery months. I’m dealing with a chronic illness that will likely affect me for the rest of my life. A diagnosis is both a blessing and a curse. It’s nice to know the pain I felt all the years before wasn’t a result of me “being weak” or “low-pain tolerance.” In the very back of my mind, there is always a bit of a fear of developing another endometrioma, but I refuse to let that fear control my life. I’m forever thankful for the blogging community and your support during those difficult months. I was beyond grateful to receive all your messages as I was waiting for a surgery date and your prayers and encouragements during recovery. Even when blogging gets tough (like it has been lately), I never want to quit because of how much I enjoy connecting with everyone. If you are ever struggling with something, don’t hesitate to reach out to me. I know what it’s like and would love to encourage you the way so many encouraged me.